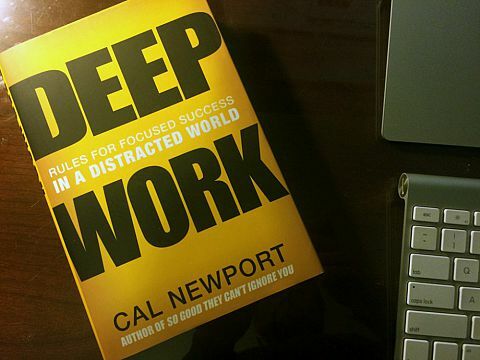 Recently, I read Deep Work by Cal Newport, one of Georgetown University’s youngest Computer Science professors; Dr. Newport obtained his Ph.D. from MIT. The book discusses, and illustrates, the value of deep work, and the growing challenges to our ability to think and focus deeply – the seemingly endless variety of distractions in our social media-driven, information-overloaded era. Often, we find we are not spending our best energies, our most focused efforts, on our most important work and goals. What we choose to focus on and what we choose to ignore - plays in defining the quality of our life. 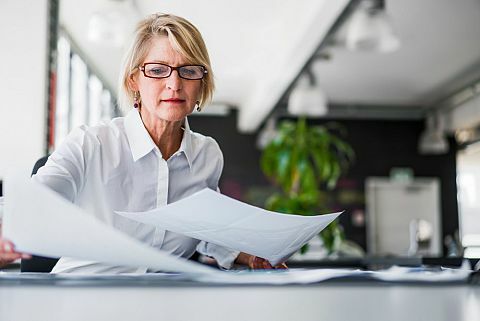 Many of history’s greatest thinkers have recognized the need for, and the value of, deep work. One story Dr. Newport shares concerns Carl Jung, one of the early giants of psychological theory and practice. Dr. Jung built a house at the edge of Lake Zurich in 1922. The setting was serene, quiet; the house had no electricity. “The Tower,” as he called his house, provided an escape from the demands of lecturing and treating his patients. But this was not an escape from work – rather, it was an escape to work. Jung was establishing a new vision of psychiatry – “analytical psychology;” the ideas behind this vision were in direct competition with those of his former colleague, Sigmund Freud. “The Tower” enabled Jung to think and work without distraction, and to produce the books and articles which would support his vision – a vision which had a profound impact on our understanding of psychiatry. Dr. Newport’s book is timely in so many ways – a wake-up call for all of us to eliminate the “noise” – the distractions, the shallow focus, which increasingly pressure us to prioritize the instant update rather than the deeply thought response. Food for thought – deep thought.